Fed up with life’s unending challenges? As the Filipino millennial of today, adulting may have been hitting you hard. Responsibilities overwhelm you, leaving you drowning with hopelessness, struggling for air. Life suddenly seemed to grow so complex and you seek answers why it must be the way it is. Stretched by your new career. Monthly bills piling up. The world pressures you into maturity, dating, or sometimes, raising a family. Though the internet has made it easy to connect to your “friends,” socializing seems to become a bigger challenge. Coping with loss and grief and unresolved conflicts has never been this difficult, and it can even be extra difficult if you have health concerns or crippling anxiety. If you’re dealing with this, know that you are not alone. 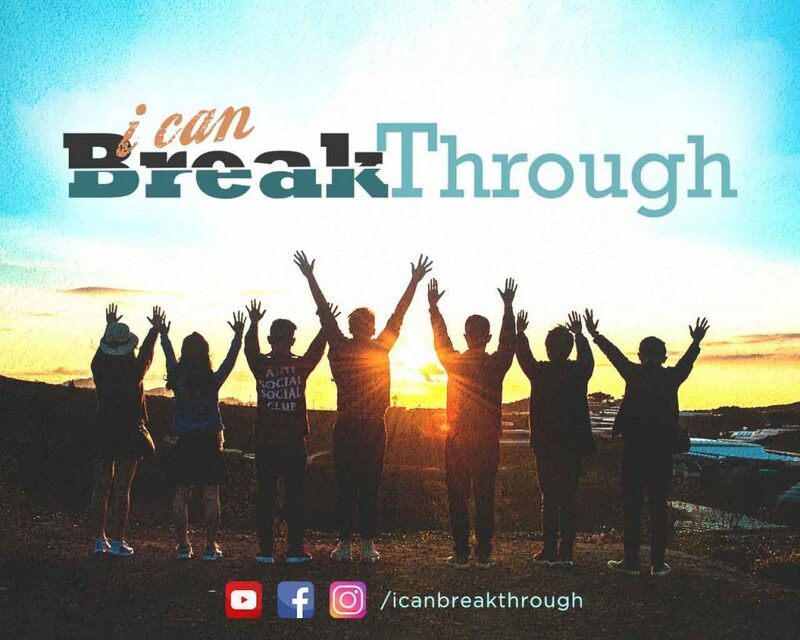 You can count on #iCanBreakThrough (iCBT), which was initiated by CBN Asia, who aspires to reach out to Filipino millennials like you who may be struggling, hurting, seeking a community where you can belong to. You are also welcome if you just want to have fun! Maximizing the ever-changing landscape of digital media, you can check out iCBT’s website, follow its Facebook and Instagram accounts, and subscribe to its YouTube channel. It is a safe place for digital-savvy millennials just like you, where you can find ample insights to life issues such as relationships, shame, addiction, depression and suicide, and other common dilemmas you may face. 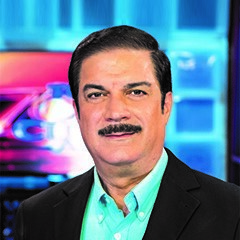 “As digital media democratizes content, everybody can post anything, and most of what’s out there is really not beneficial for anyone. There’s a lot of bad, misleading content; there’s a lot of content that creates a lot of negativity and makes more people lost. So, our goal is to be different in a way that people will find hope, encouragement, freedom, and answers in the content that we create,” shared Robert John Tan, CBN Asia’s Chief Operating Officer. If you are going through a very difficult situation, feel free to message us through iCanBreakThrough Facebook and Instagram accounts. Like us and follow us too! You can also call us at 737-0-777, text us at 0999-227-1927, or send us an email through connect (at) icanbreakthrough.com.